KARACHI �:� Amid sluggish trading, cotton prices remained steady on Saturday as spinners adopted cautious approach and stayed to the sidelines while prolonged power outages kept market sentiment depressed. However, some needy mills replenished their stocks at lower level. Market reports indicated that ginners are still holding around 250,000 bales of cotton which is quite discouraging from them. 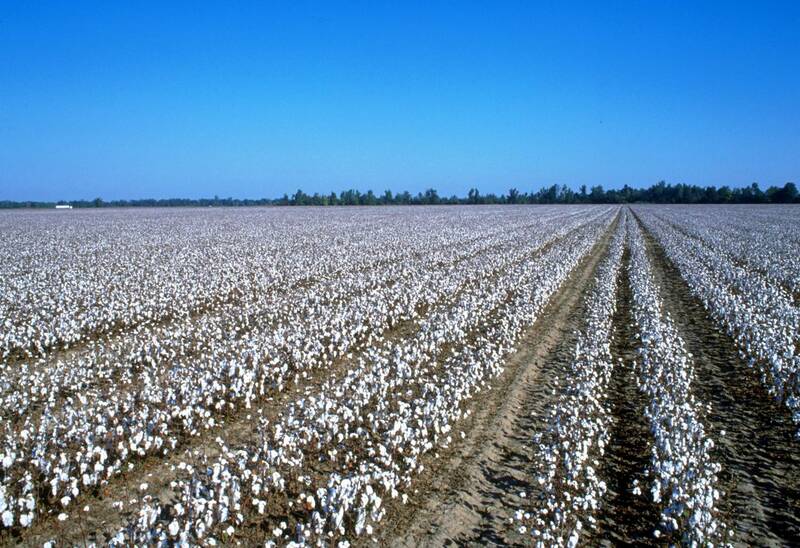 While cotton sowing is going on at full swing in both Sindh and Punjab; it is still expected that water shortage in lower Sindh, may partly affect sowing process which, as a result, have adverse impact on overall cotton crop, cotton analysts said. Arrival of new crop is expected to start from middle of June whereas some ginning factories will start operating by July, brokers said. The Karachi Cotton Association (KCA) spot rates remained unchanged and trading on ready counter was slow. The following transactions were reported to have changed hands on Saturday: 400 bales, Mirpurkhas, at Rs5,800, 200 bales, Nawabshah, at Rs6,250, 600 bales from exporter to millers (conditional) done at Rs6,300 and 200 bales, Ahmedpur done at Rs6,300.